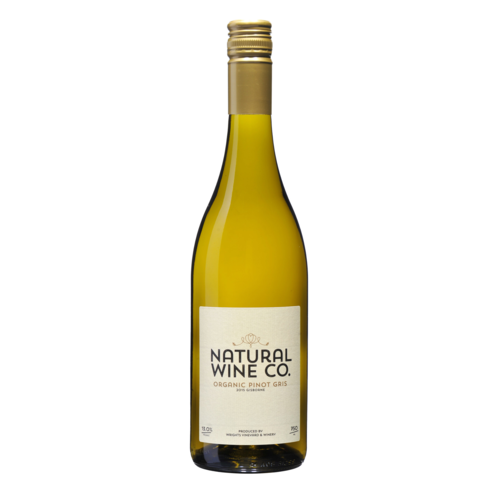 The Natural Wine Co Pinot Gris 2016 is produced from our Coastal Vineyard in Manutuke. 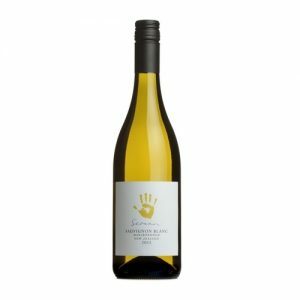 The wines is fruit driven with lovely pear and honey suckle flavours. An easy drinking style, clean, fresh with an off dry finish. These grapes are harvested ripe, as low yields and 3 cane pruning encourages this. The grapes are normally harvested around 22 – 24 brix. 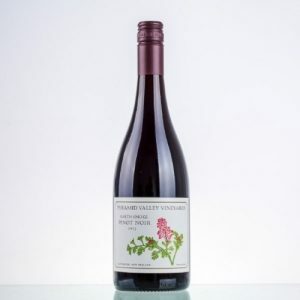 This wine has lovely fruit flavour and texture.